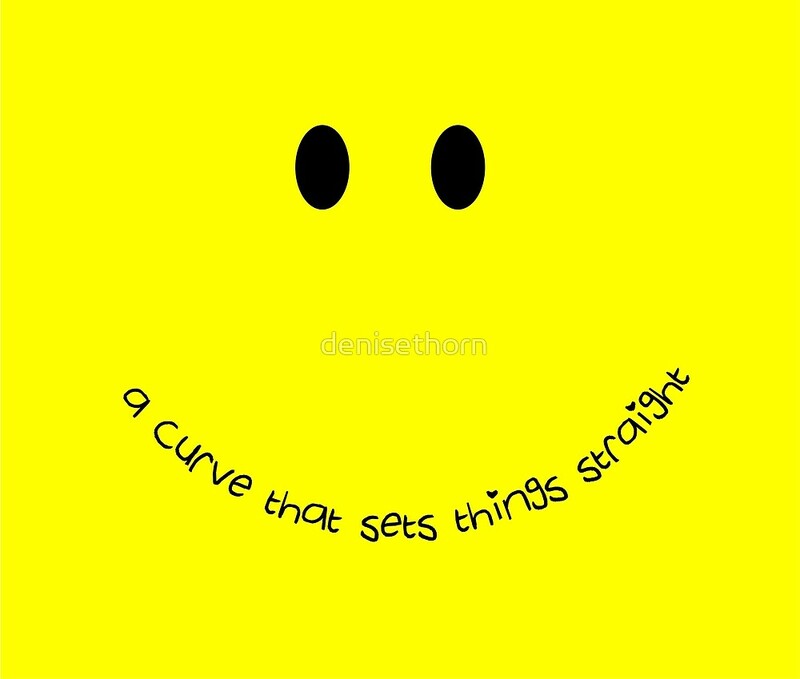 We’re approaching the end of October which is National Breast Cancer Awareness month. Before it ends, I want to tell you about a local non-profit organization that is helping with this awareness and providing relief supplies and services to affected ones. It’s called BFRIN. If you live in the Greater Philadelphia region, you may have heard of this organization. BFRIN stands for Being Fitted Right Is Necessary. It began when the founder and President, Barbara Boye’r lost one of her sisters, Irene, to breast cancer years ago. Needless to say, Barbara was devastated. However, Barbara reflected on Irene’s vibrant view of life and felt it was a duty of hers to help teach others about breast cancer and provide services to help survivors. Thus, BFRIN was born! 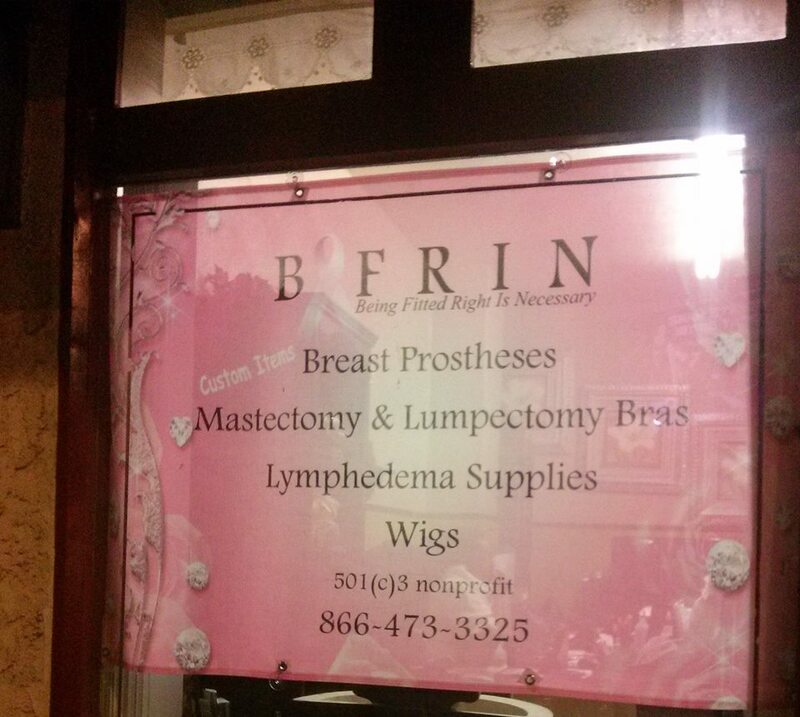 BFRIN offers education, prostheses, mastectomy/lumpectomy bras, custom lymphedema supplies, wigs and much more for cancer survivors. The best part is that this organization serves everyone nationwide!